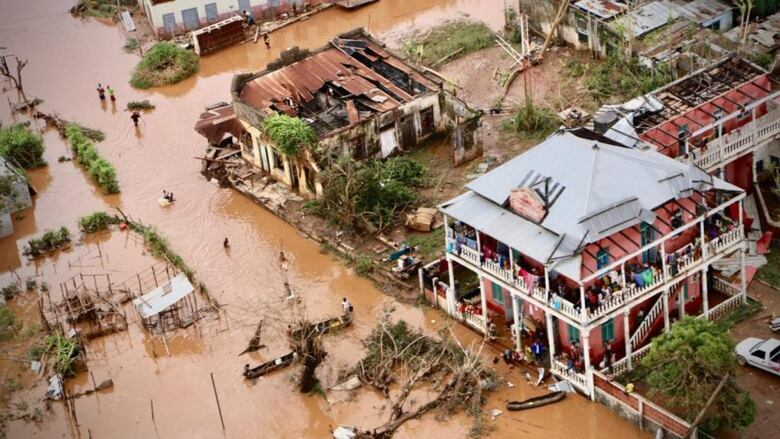 The death toll in neighbouring Zimbabwe rose to at least 259 on Thursday after more than 120 bodies washed into Mozambique because of flooding caused by the cyclone, Zimbabwe's defence minister said. An estimated 56 people have been killed in Malawi. 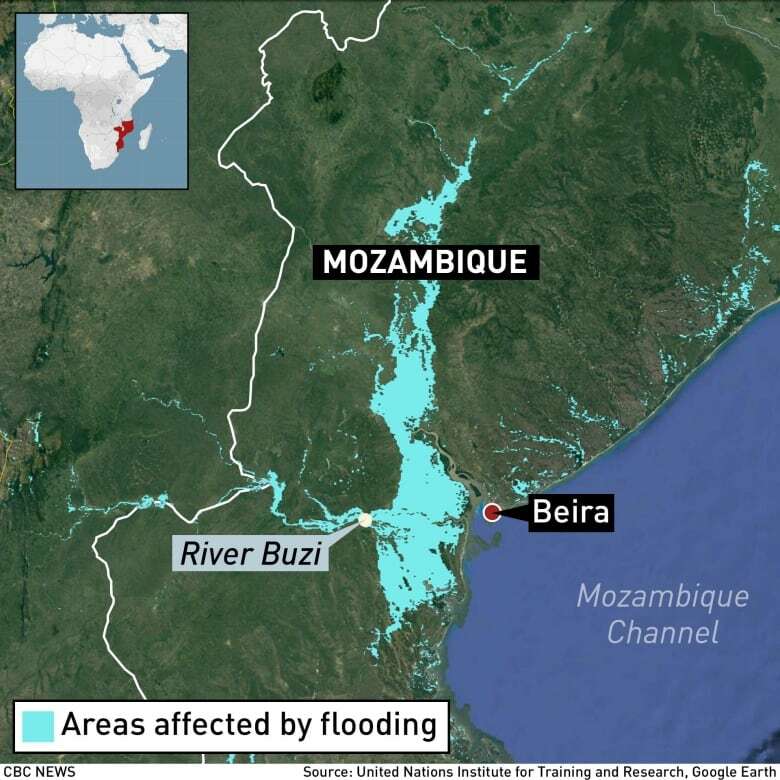 Helicopters were ferrying people — some plucked from treetops and the roofs of buildings — to Beira, a low-lying city of 500,000 people that is home to Mozambique's second-largest port and serves as a gateway to landlocked countries in the region. 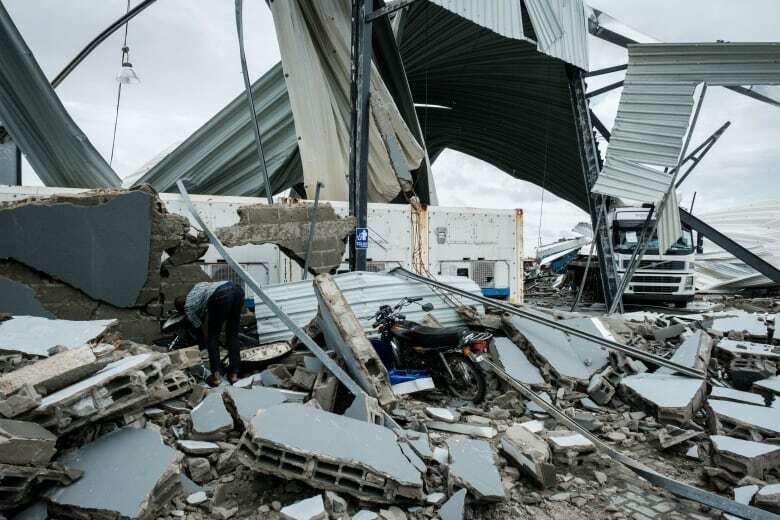 It is also serving as the main headquarters for the huge rescue operation. "Our biggest fight is against the clock," he told a news conference, adding that authorities were using all means possible to save lives and were working 24 hours a day. Zimbabwean officials say some 350 people may have died in their country. Zimbabwe's President EmmersonMnangagwa declared two days of mourning starting Saturday for the victims. Mozambique's tiny $13-billion US economy is still recovering from a currency collapse and debt default.